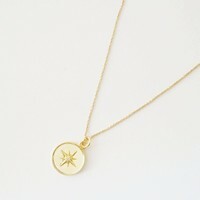 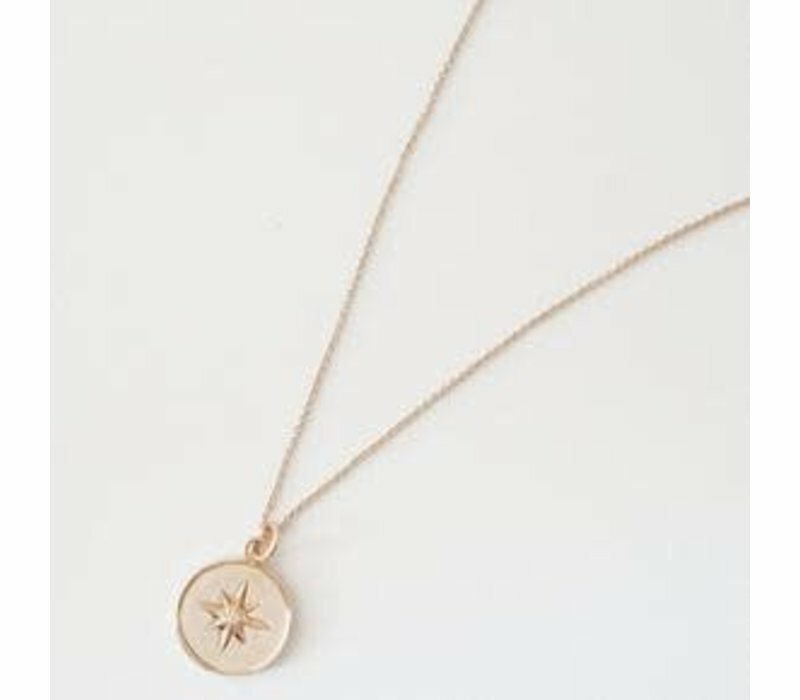 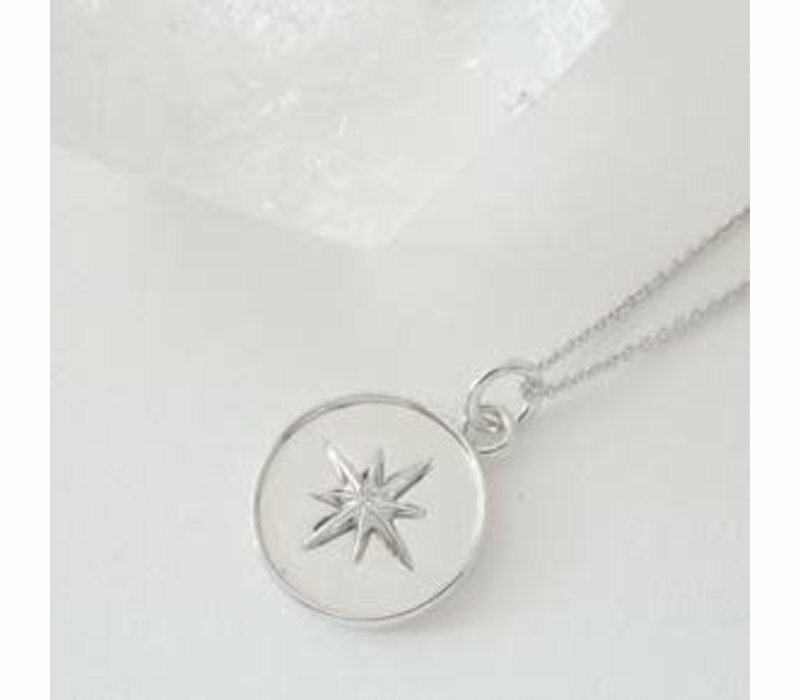 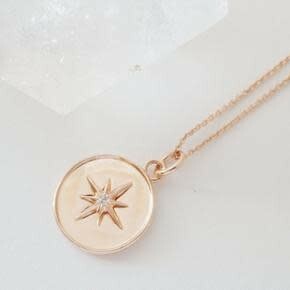 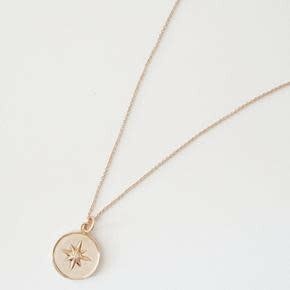 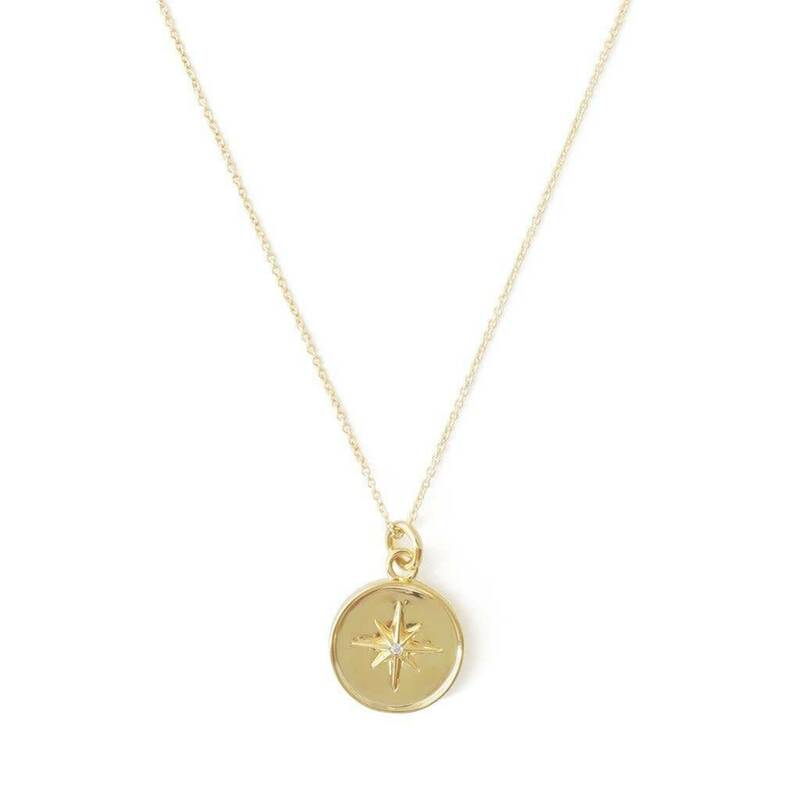 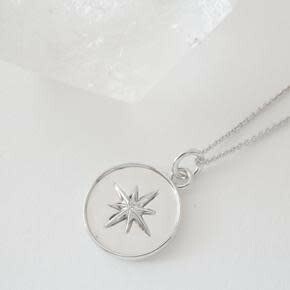 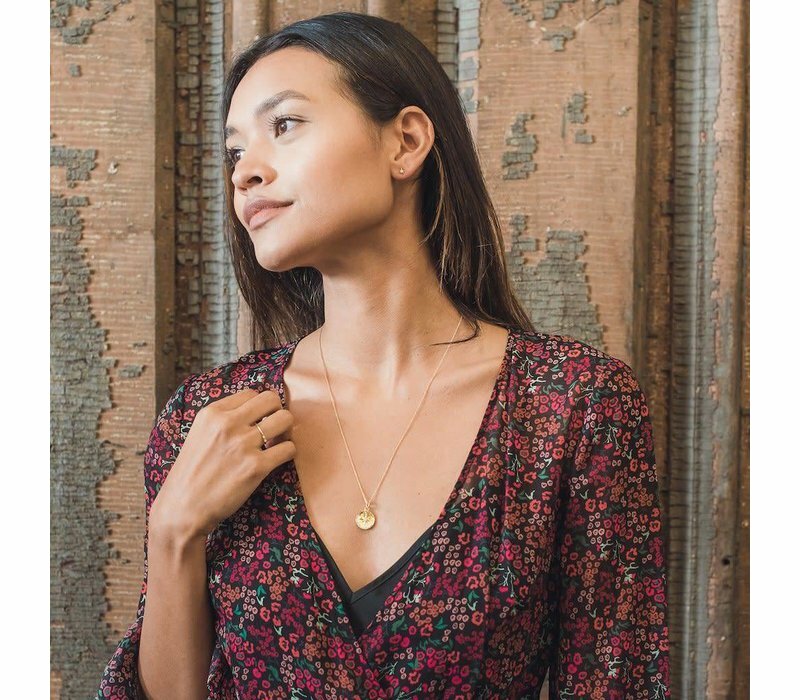 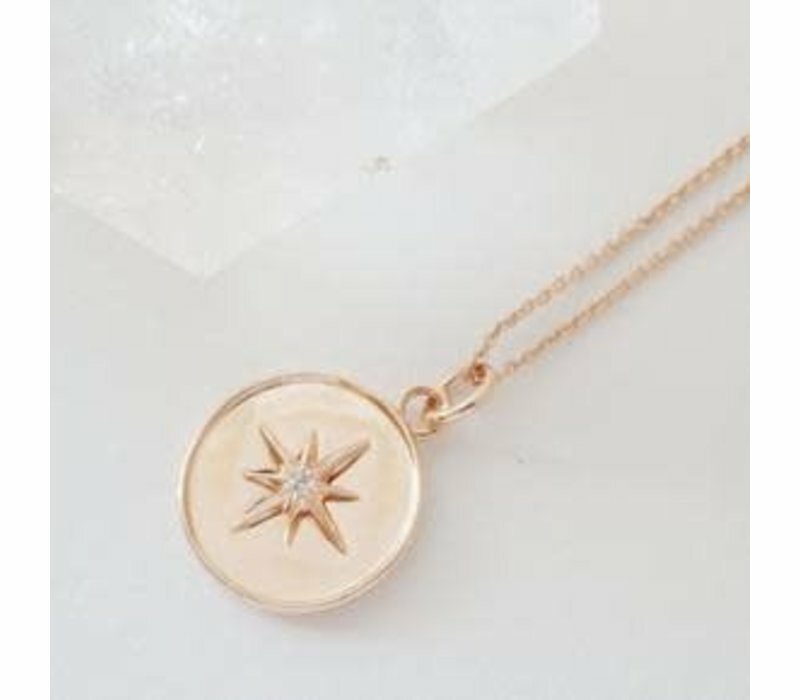 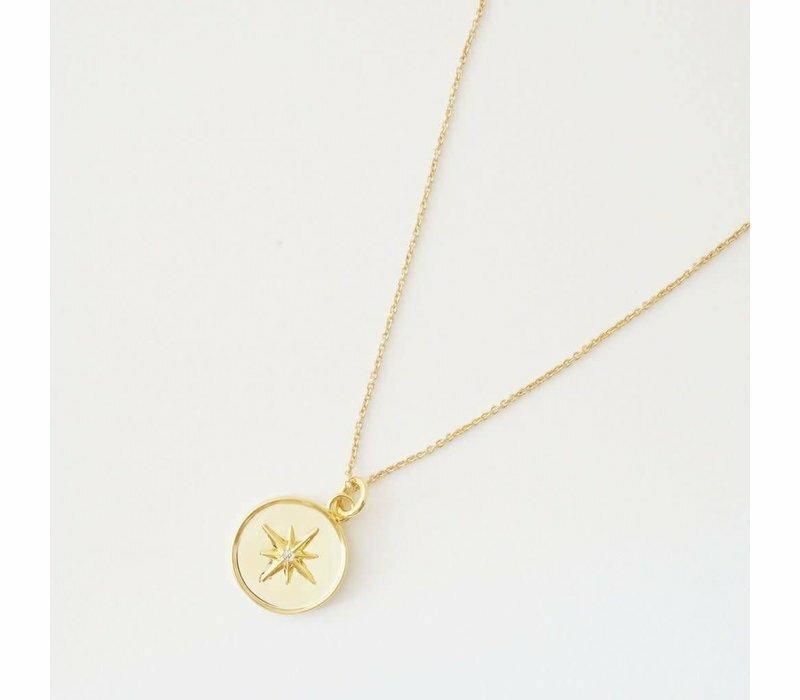 A pendant necklace featuring a celestial starburst dotted with a tiny crystal in its center. Chose from Silver, Gold or Rose Gold. Length: 24" long, includes a 1-3" extender at the end. 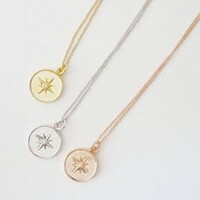 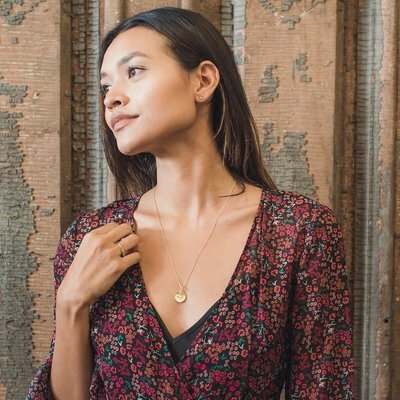 Charm measures .5" x .5"
Fine brass plated in rhodium, 24k gold or 18k rose gold and layered with a protective coating. Obsessing over this brand new design! 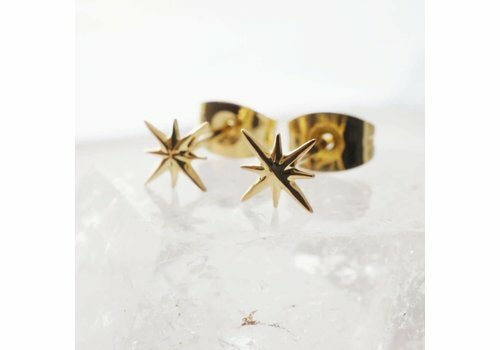 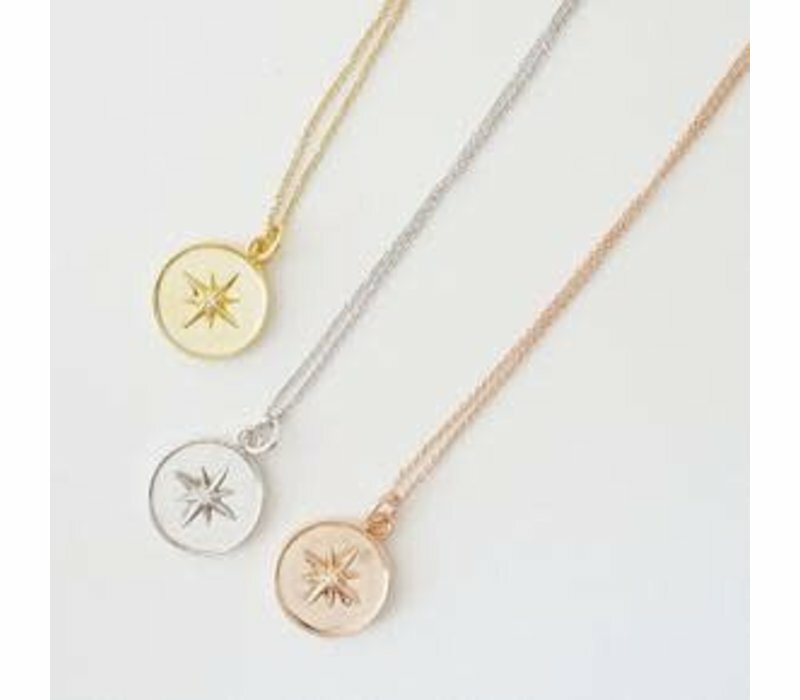 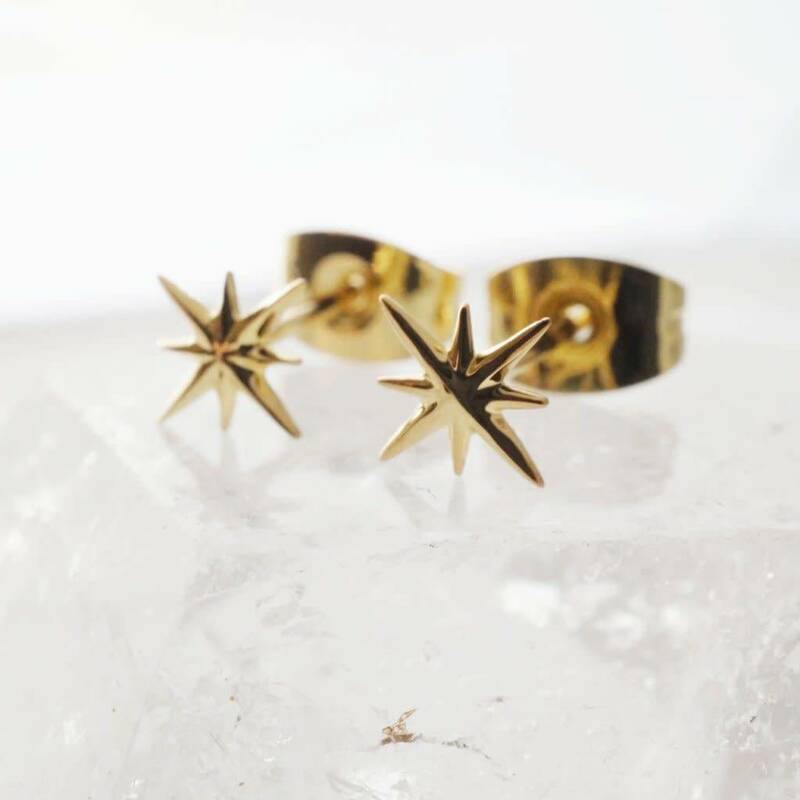 Sleek starbursts with a petite silhouette and they're available in both Silver & Gold!